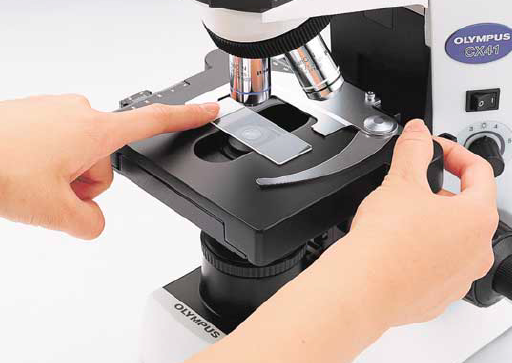 Inspection and training operations have found the Olympus CX41 microscope to be a reliable friend. This Olympus microscope is reasonably priced for most institutions, but still provides quality function. It's one of the best selling models when it comes to medical and biological facilities. 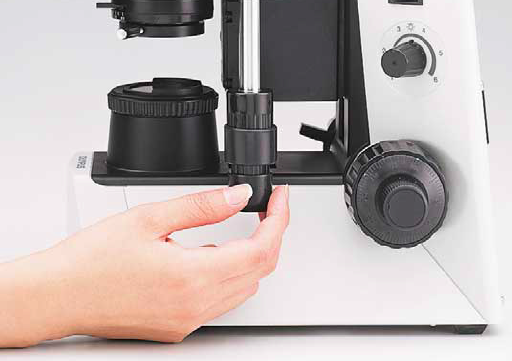 Launched in 1997, Olympus CX microscopes are known as reliable models for medical technicians and educators. The defining feature of this series is Olympus' award winning UIS2 optical system, which allows for better contrast, higher resolution, and an expanded field of view. The CX41 itself is known for it's high-quality optics and enhanced image quality. It's a great model for routine bright field, phase contrast, and fluorescence applications. The CX41 has been replaced by the just released CX43, making it possible to find a bargain priced CX41 on Ebay. The Olympus CX41 microscope has the newly designed corrected Plan C Achromat objectives, which allow for flat, crisp images all the way to the edge of the field of view. Whether the user is operating the 4x, 10x, 40x, or 100x magnification power, what they see through the eyepiece will be clear and accurate as it can be. 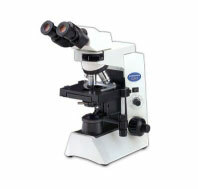 This Olympus microscope has two different eyepieces that customers can choose, either an F.N 20 or F.N. 22 eyepiece. This option lets you further customize the microscope to fit your needs. This model also has an inward-facing quintuple revolving nosepiece, making it easy for anyone to access the specimen being viewed. It also makes changing slides simple and quick to do, a nice touch for medical facilities that analyze lots of slides. In terms of lighting, the CX41 illuminates specimens with a 6V/30W halogen bulb. The fixed Abbe condenser can be centered and focused for optimal Koehler illumination. It also has an analyzer slot for linear polarized light. 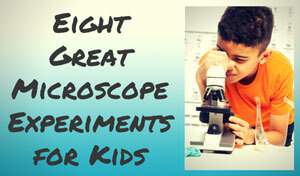 Ergonomically, this microscope was designed with comfort in mind. The X,Y controls on the rack-less stage are positioned low, as well as the coarse and fine focusing knobs. This makes it easier for the user to make adjustments and keep the specimen in sight. When it comes to longevity, the CX41 microscope is prepared to last a long time. High humidity environments can wreak havoc on the optics, which makes any microscope unusable. The CX41 receives an antifungal treatment on several of its components, including the observation tubes, eyepieces, and objectives. This treatment conveniently protects the optical parts, helpful for the busy lab or classroom. Overall, the Olympus CX41 microscope also has several features that are well suited for inspection and training purposes. It's reasonably priced for industry applications, although certain educational facilities may find the price a little high for their budget. Training and inspection facilities in the fields of either biology or medicine will get a quality microscope at a reasonable price. This model in the Olympus CX microscope series offers excellent features and opens up a window of opportunities to users.